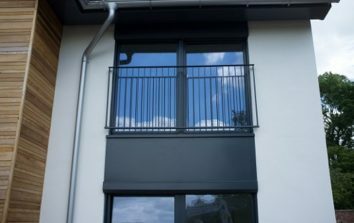 Note: All Juliette balconies by Alpha Rail are manufactured using mild steel and are only available in five standard sizes. 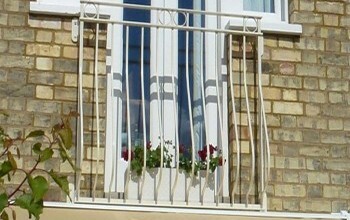 We do not offer glass or stainless steel Juliette balconies. 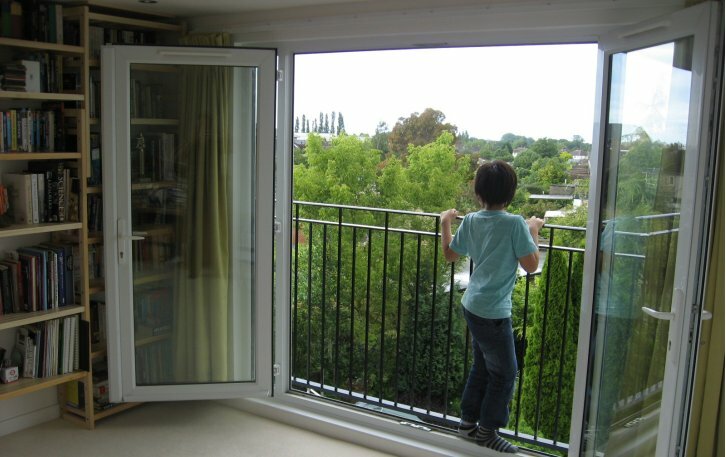 The first Juliette balconies (sometimes spelt Juliet balcony) were developed on the Continent to enable upstairs bedrooms or lounge areas to benefit from full height glazed French doors to add light and create a more airy and spacious feel. 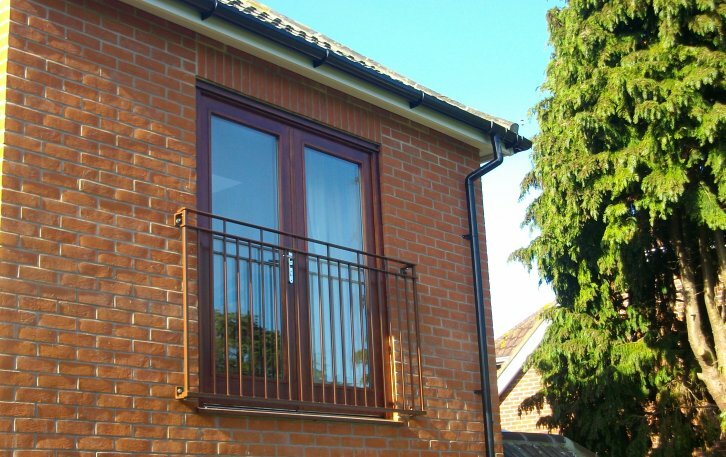 Alpha Rail has a collection of Juliet Balcony railings that offer a huge opportunity to differentiate your property or housing development. The options include a range of plain and more decorative options in five standard widths: 1264mm, 1570mm, 1876mm, 2182mm and 2488mm. 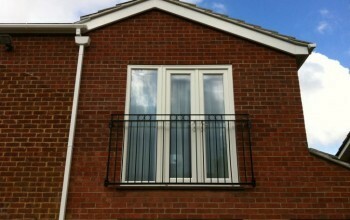 The balconies are guaranteed for twenty five years and are 1100mm high. They meet all building regulation compliance rules and the balustrades are designed to be child proof to meet all safety requirements. We are happy to supply as single units or as a bulk order for use on larger developments. Anti-spam: What is half of 400?